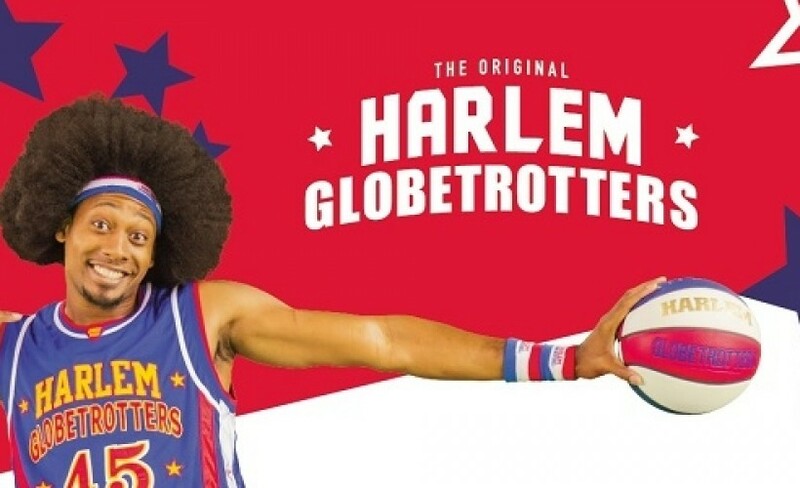 * Unique 30 Minute pre-show event with Harlem Globetrotters members - shoot, pass and dribble on court! Under 14 year olds MUST be accompanied by an adult aged 18yrs + with a valid ticket, into the venue. (i.e. 14yrs and over can come into the building on their own with a valid ticket). Under 14 year olds are not permitted on a standing floor. 14 and 15 year olds are only permitted on a standing floor when accompanied by an adult aged 18yrs +.